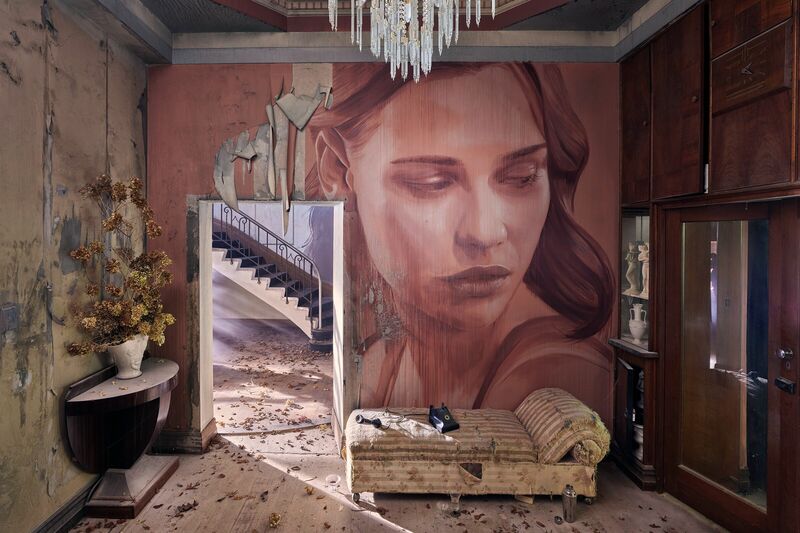 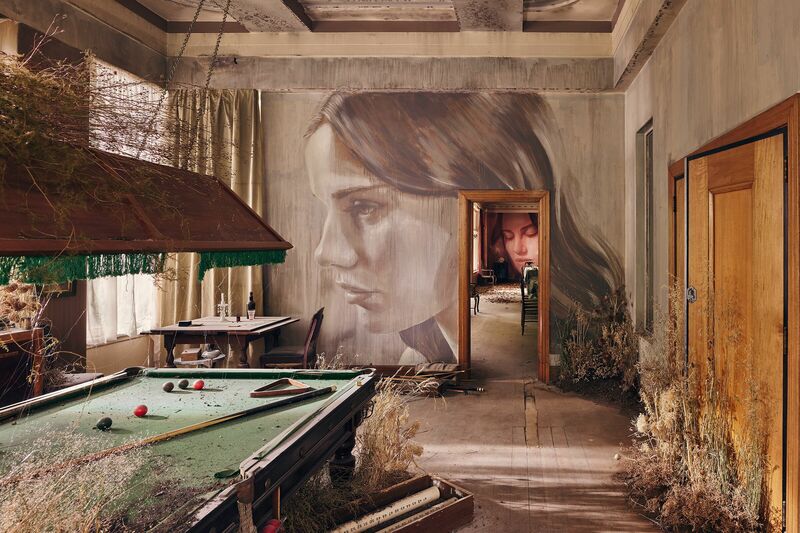 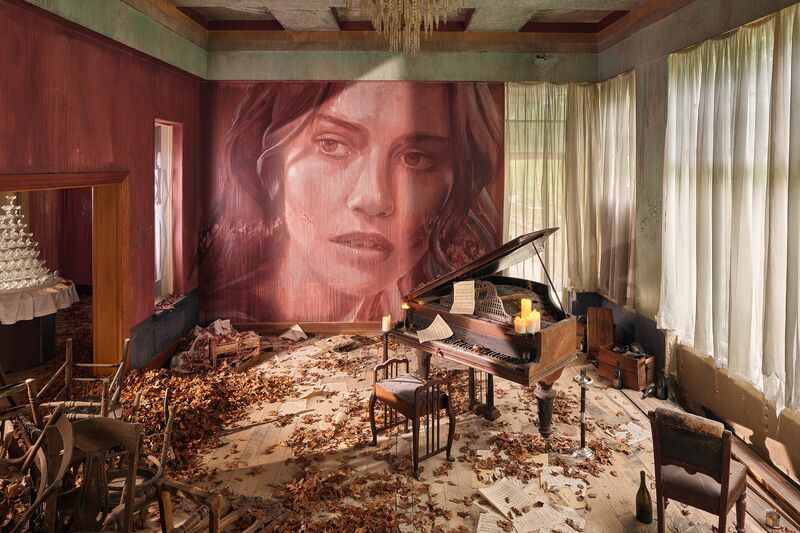 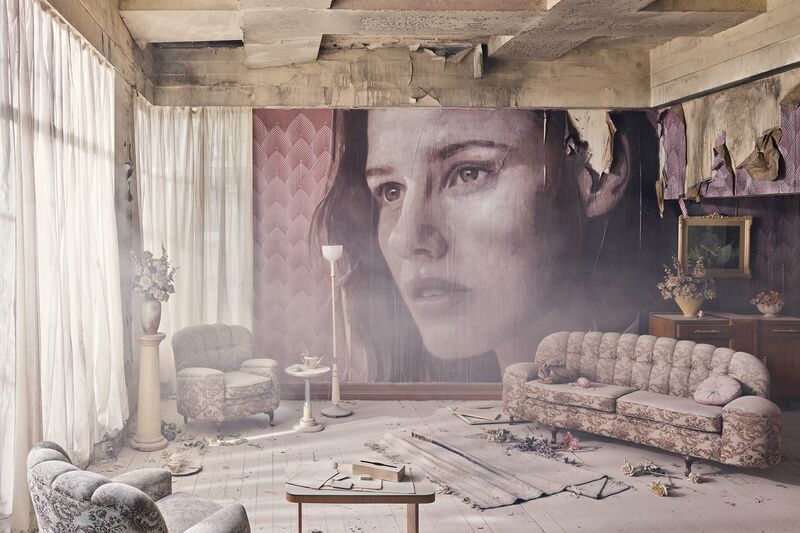 It is a particular setting, that of a 1930s Art Deco mansion, left vacant for more than 20 years, that the artist Rone chose for “Empire”. 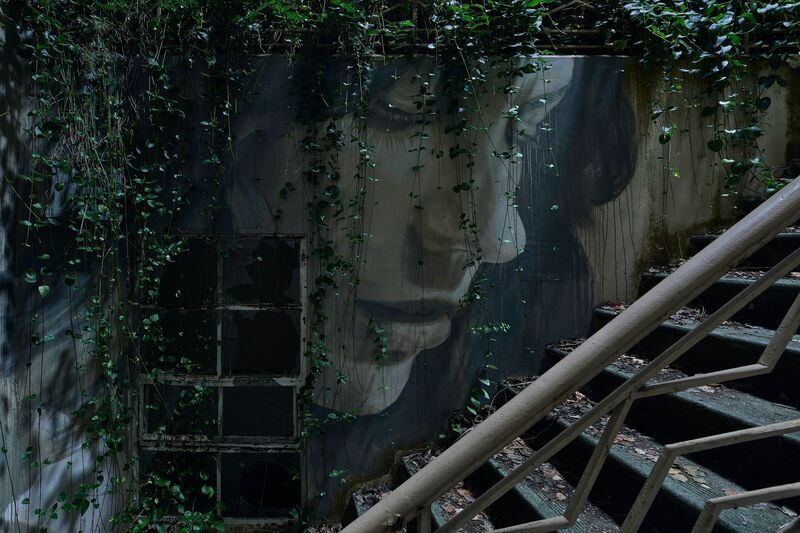 His biggest and ambitious project so far. 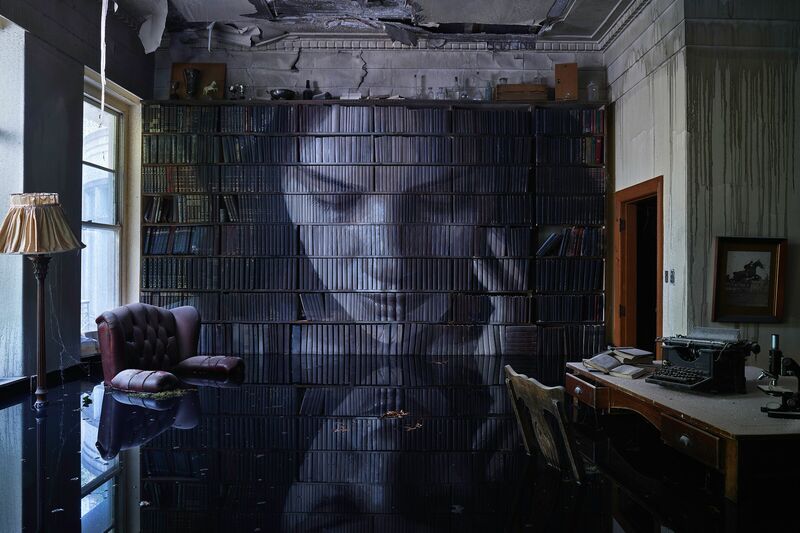 The immense dwelling has been revived to become the theater of other scenes that make it alive, as it would have been. 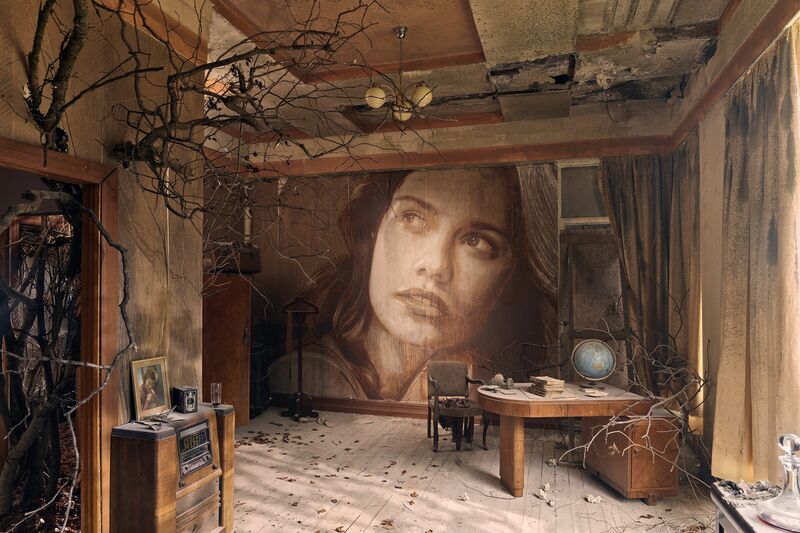 A project between exhibition, installation and mixing virtual reality and augmented reality. 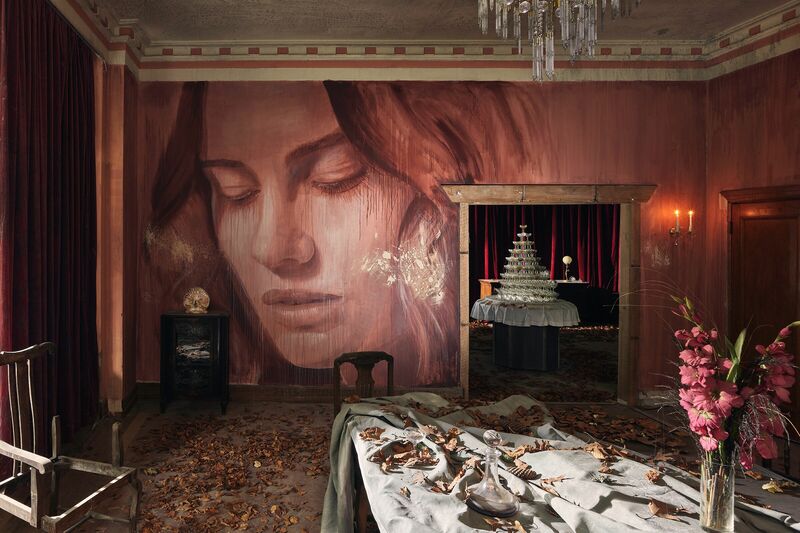 A real multi-sensory experience. 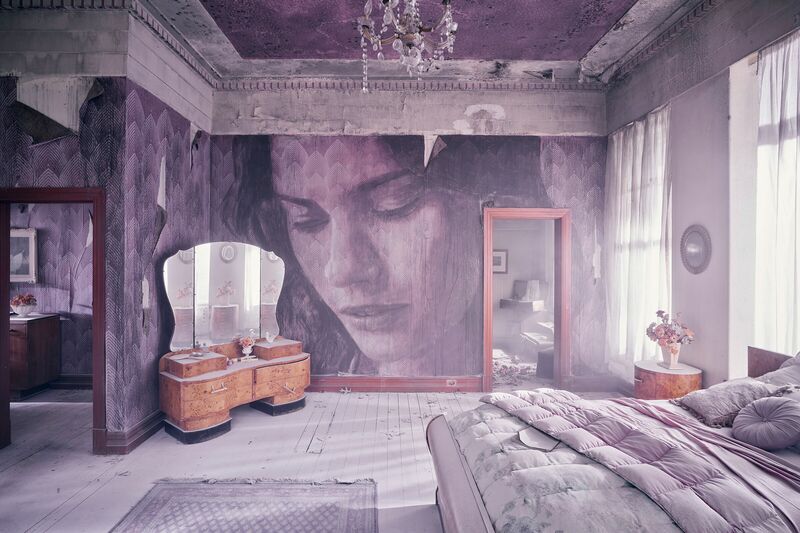 With Rone, a team of interior designers, scenographers and lighting specialists worked on 12 rooms of the manor. 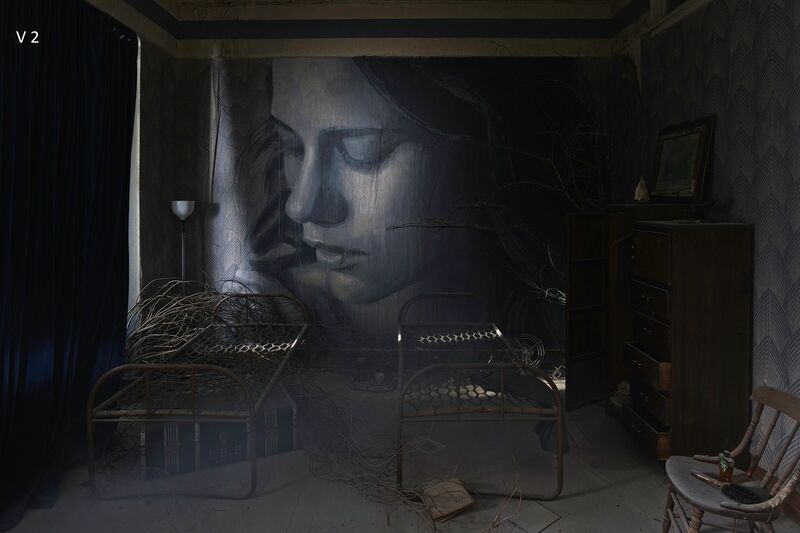 Rone’s portraits, contemplative and sometimes nostalgic, adorn the walls. 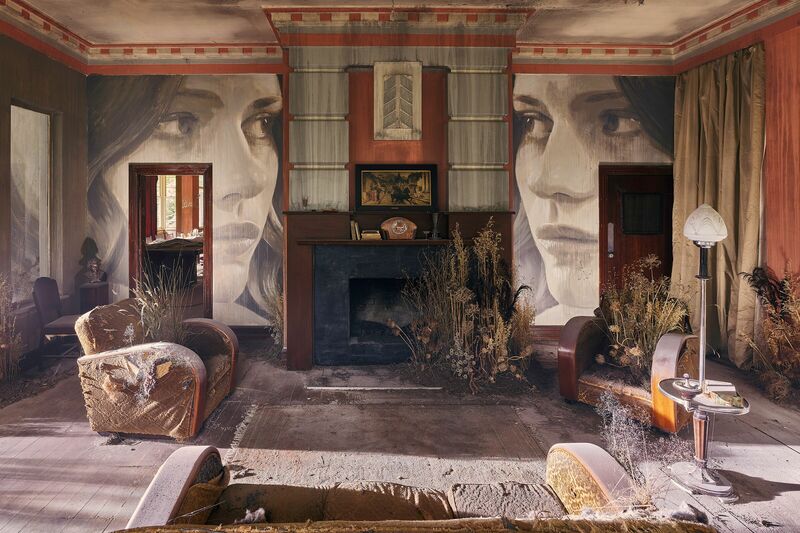 With interior stylist Carly Spooner, the artist has acquired more than 500 antiques, carefully researched to furnish the interior. 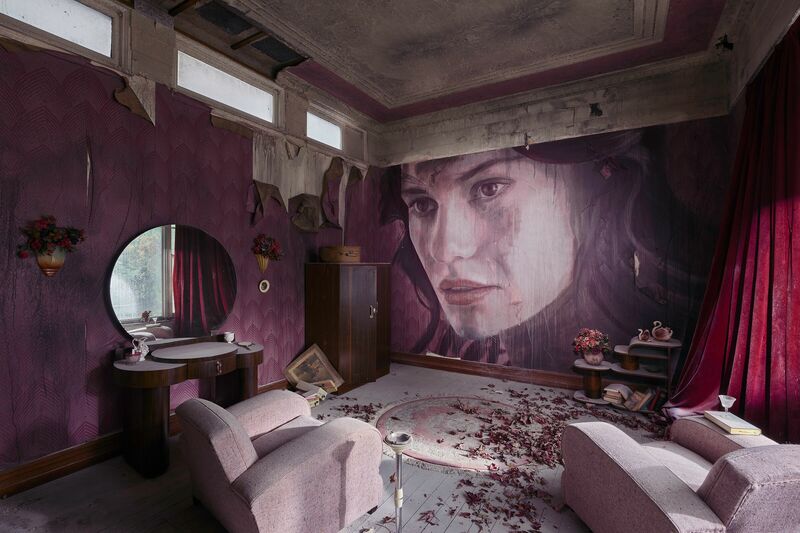 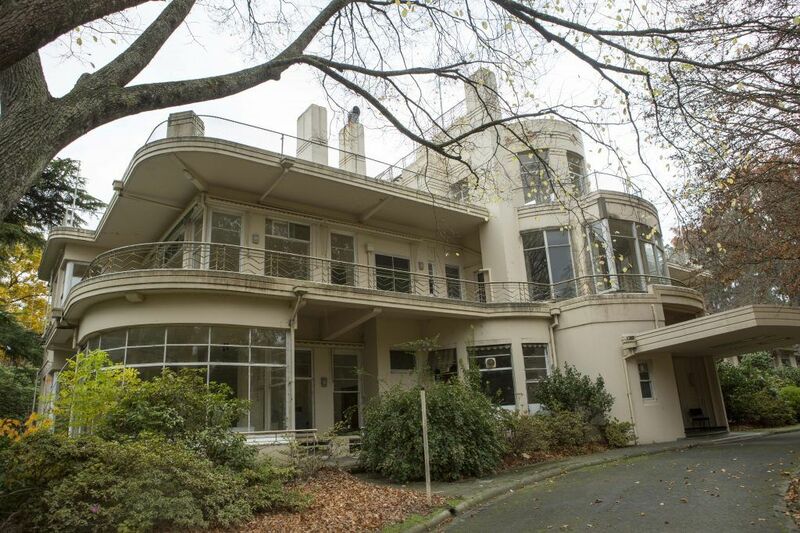 Visitors are invited to move into the thematically themed rooms of one of Victoria’s iconic mansions, which had not been accessible since the 1980s.